A beloved tea by English and non-English alike. 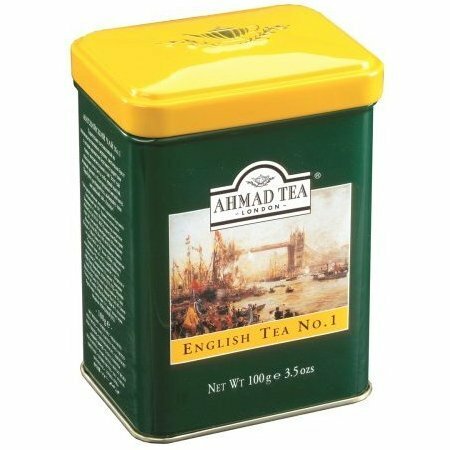 With a lighter amounts of bergamot than its Earl Grey sister this tea delivers the best of English teas. This best seller is a black tea with distinguished aromatics and perfect for a morning with English biscuits.